An airport police officer was stabbed in the neck in the Wednesday attack. 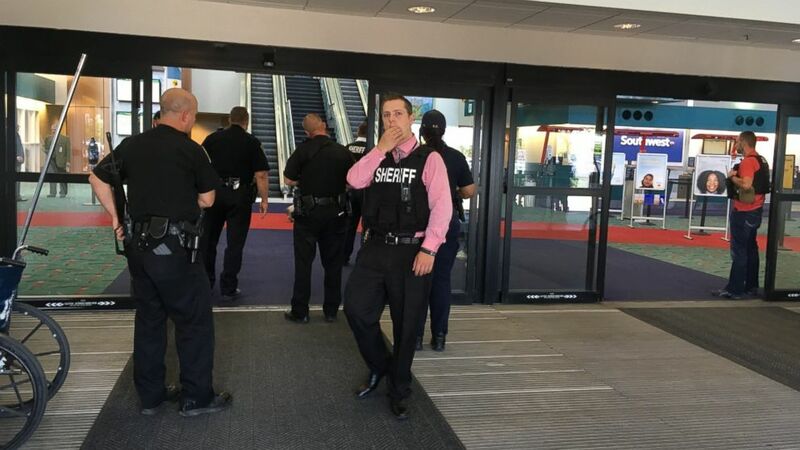 The Canadian man accused of stabbing an airport police officer outside the Transportation Security Administration screening area at a Michigan airport Wednesday had allegedly tried to buy a gun in the United States but failed, David Gelios of the FBI said. The suspect, Amor Ftouhi, who is now in custody, legally entered the United States in Lake Champlain, New York, June 16, and later traveled to Flint, Gelios said. He was in Michigan as early as June 18, Gelios said today. (FBI via AP) Amor Ftouhi is pictured in an undated photo released by the FBI on June 22, 2017. 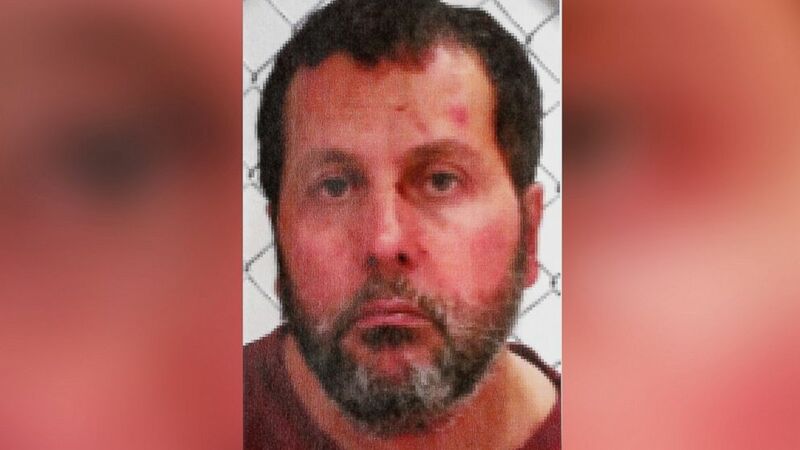 Ftouhi, a Canadian man, shouted in Arabic before stabbing a police officer in the neck at the Bishop International Airport in Flint, Mich., on June, 21, 2017. Gelios did not specify where Ftouhi allegedly unsuccessfully tried to purchase a gun. The knife was purchased in the United States along his trip from New York to Michigan, officials said. Gelios today urged anyone who may have encountered Ftouhi while he was in Michigan or anywhere on route from New York to Michigan to contact authorities. There is no indication that the suspect had any association with anyone in the Flint area, Gelios added. Around this time Ftouhi entered the first level of the Flint, Michigan, Bishop International Airport carrying a duffel and a satchel bag. Ftouhi took the escalator to the second level of the airport. At the top, he turned left to go to a restaurant. At about 9:37 a.m., Ftouhi left the restaurant carrying both bags. At 9:38 a.m. he went into a second floor bathroom, and about 28 seconds later, he left the bathroom without either of his bags. After leaving the bathroom, Ftouhi allegedly attacked airport police officer Lt. Jeff Neville with a roughly 12-inch knife that had an 8-inch serrated blade, stabbing him in the neck. Ftouhi allegedly yelled "Allahu Akbar" during the attack, the FBI’s Gelios said Wednesday. Gelios said the attacker "continued to exclaim 'Allah' and he made a statement to the effect of 'You killed people in Syria, Iraq and Afghanistan' and 'We're all going to die.'" 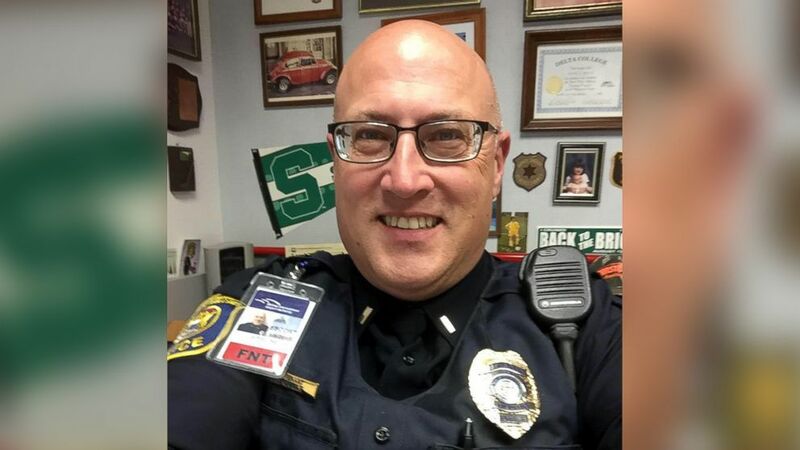 Daniel Lemisch, acting U.S. attorney for the Eastern District of Michigan, said today that officer Neville was assisted by citizens, airport workers and police officers, adding that he himself fought back against attacker. Officials said that "Neville never stopped fighting" until the suspect was in handcuffs, which took about a minute. The Wednesday morning attack halted travel and forced passengers to evacuate. The airport later reopened and all passengers were safe, officials said. Neville was hospitalized and underwent surgery but is expected to fully recover. He was listed in stable condition Wednesday. Ftouhi was taken into custody and a complaint was filed against him for violence at an international airport, but officials noted that there could be more charges in the future. The ongoing investigation is part of a joint operation with Canada, officials said. The incident is being investigated as an act of terrorism. Officials said the investigation continues to see whether he committed other crimes, including a federal terrorism offense. He was not on the radar of U.S. or Canadian authorities, officials said. Ftouhi made an initial appearance in court Wednesday evening and he was ordered temporarily detained without bond, Lemisch said today. His next hearing is set for June 28. ABC News has reached out to his public defender for comment.